First spotted in the poster and then stealing the show in the first trailer, the new Baby Groot has become the big game changer for Guardians of the Galaxy Vol. 2. However, the idea of using the pint-sized version of the character — as opposed to the full-grown Groot we all know and love — wasn’t always such a slam dunk, as James Gunn attests in an illuminating new Facebook post. 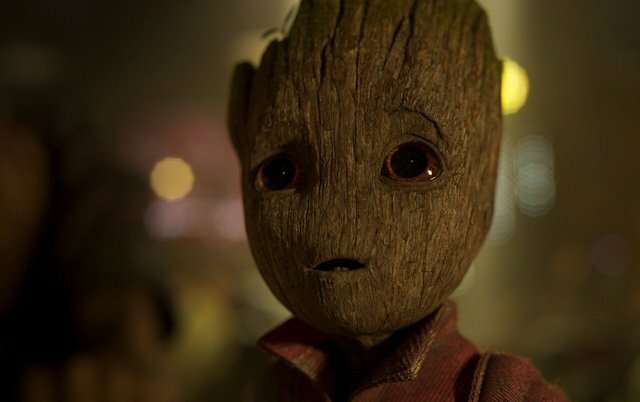 Learn why convincing Marvel Studios to use Baby Groot in the Guardians sequel was important to Gunn in the full post below! Guardians of the Galaxy Vol. 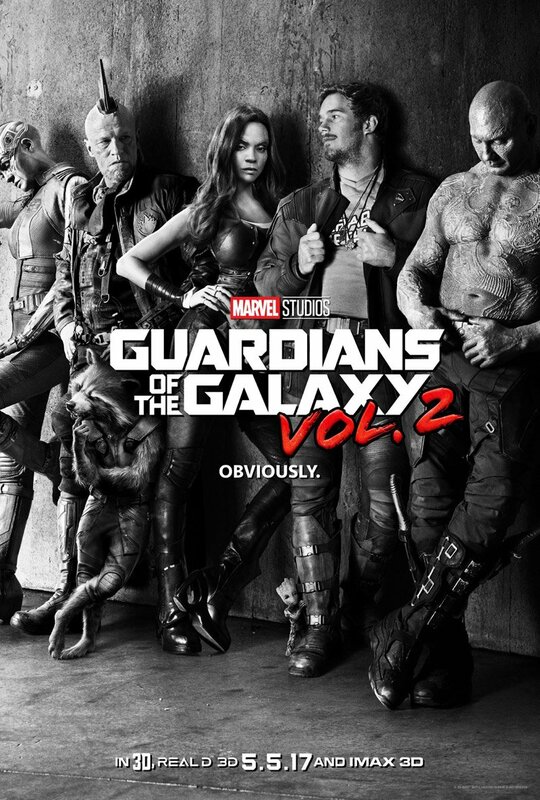 2 is produced by Marvel Studios’ president, Kevin Feige, with Louis D’Esposito, Victoria Alonso, Jonathan Schwartz, Nik Korda and Stan Lee serving as executive producers. Look for it to hit the big screen May 5, 2017, the first of three Marvel Studios films arriving in 2017. Guardians 2 will be followed by Spider-Man: Homecoming on July 7 and Thor: Ragnarok on November 3.